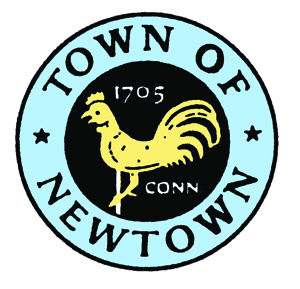 Founded in 1705, Newtown is a charming, picturesque town nestled amid the foothills of the Berkshire Mountains. The town is filled with beautifully restored 18th-century homes scattered among the sparsely populated woodlands that encompass Fairfield County’s largest township. The Housatonic and Shepaug Rivers border the town respectively on the north and east. 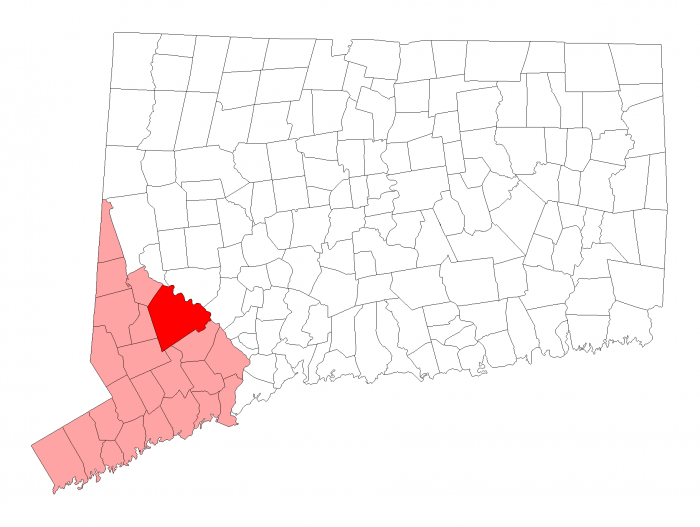 Despite the area’s pastoral tranquility, Newtown has easy access to major population centers via I-84, east- and westbound, US Routes 6 and 302, and Connecticut Routes 25 and 34. Tweed-New Haven Regional Airport, Westchester County Airport, and Stewart International Airport, and Bradley International Airport are all within an hour’s drive. Many residents commute to jobs in Manhattan, Hartford, and Stamford. General Electric, IBM, and Pepsi are within commuting distance as well. The Newtown Public school system supports 4 elementary schools, 1 intermediate school, 1 middle school, and 1 high school. Newtown High School is one of 15 Connecticut high schools identified as “Excelling,” based upon student performance and participation in CAPT 2013 and graduation rates. This pastoral township’s richly historic, expansive New England ambiance has been cherished and actively maintained by civicminded residents. Thoughtful town planning has guided growth, maintaining an abundance of open spaces and protecting the uncommon atmosphere of rural tranquility enjoyed by Newtown’s residents. 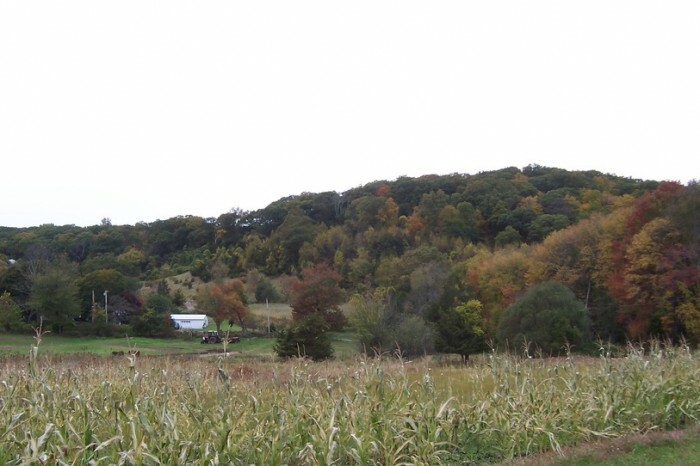 Newtown’s land trust association is the oldest in Connecticut, and one of their “town forests” is thought to be the first of its kind in America. Multiuse biking, walking, and cross-country skiing trails stretch throughout the town. Five town parks provide family recreation, including Treadwell Park, named after former selectman Timothy Treadwell, contains recreation facilities and the town pool. Visitors are delighted by lifelike sculptures of bears and wolves at Collis P. Huntington State Park, composed of more than 1000 acres of fields and dense woodlands, including five ponds. Lake Lillinonah and Lake Zoar offer boat-launching sites, fishing, hiking, and biking trails. Connecticut Magazine ranked Newtown #6 in its Culture & Leisure category. 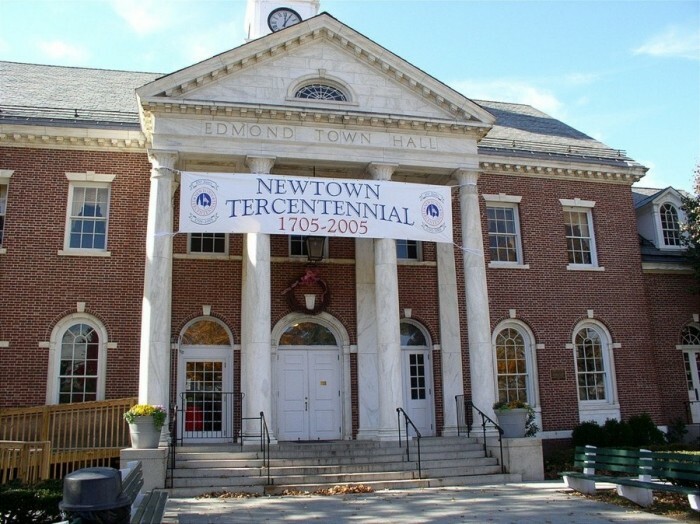 This is evident in a number of the town’s groups and organizations: the Newtown Friends of Music presents live classical music at the Edmond Town Hall; The Newtown Cultural Arts Commission sponsors many programs enjoyed by the community; The Society of Creative Arts of Newtown (SCAN) has supported and promoted visual arts for more than 30 years; Town Players of Newtown entertains at The Little Theatre; Stray Kats Theatre Company is a regional repertory company “in residence” at Edmond Town Hall. Residents are proud of its own Newtowner, an arts and literacy magazine. Originally formed to protect the Governor, The Second Company Governor’s Horse Guardis an all-volunteer state militia unit based in Newtown. Residents benefit from and enjoy its community programs, parades, and annual horse show, recognized by the Connecticut Horse Shows Association and the Connecticut Hunter and Jumper Association. 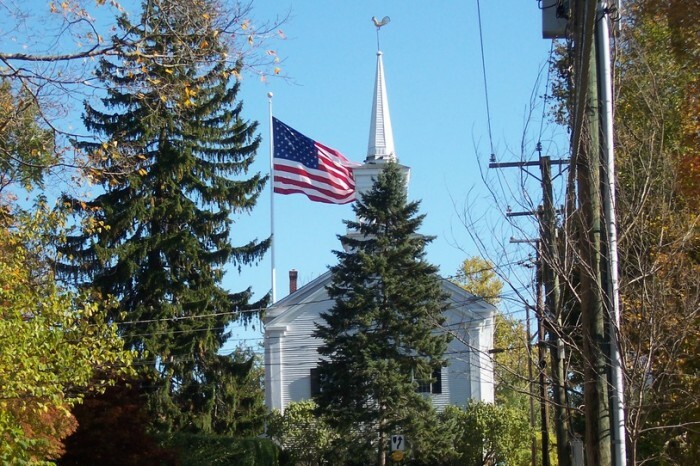 Newtown is a classic New England community with housing options ranging from country estates to neighborhoods within walking distance to town. It is a wonderful family-oriented town that offers amenities and conveniences that appeal to all.